Wednesday, Sep. 19, 2018, 1:30 – 2:30 p.m. 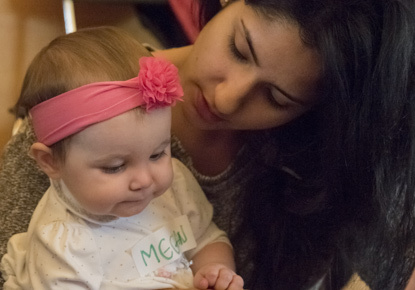 It is Baby Story Time at the Beacon Hill branch! Babies 0-14 months enjoy rhymes, songs and parachute fun with our children's librarian (older sister and brother "helpers" are welcome).